Patti was raised in a dysfunctional family. She found herself surrounded by alcohol, drugs and the loss of her mom. Her life seemed focused on destruction. All she wanted was to be loved and cared for. Patti feels that her decision to travel with Jeff (then boyfriend, now spouse) saved her life. It felt like divine intervention. Patti turned her life around. She didn’t want to repeat the mistakes of her mom and wanted to be completely present. Patti shares the following wisdom: you don’t have the relive your past mistakes, you are not stuck, you have choices and you can break free. She suggests expressing gratitude daily, reading good books and practicing meditation. 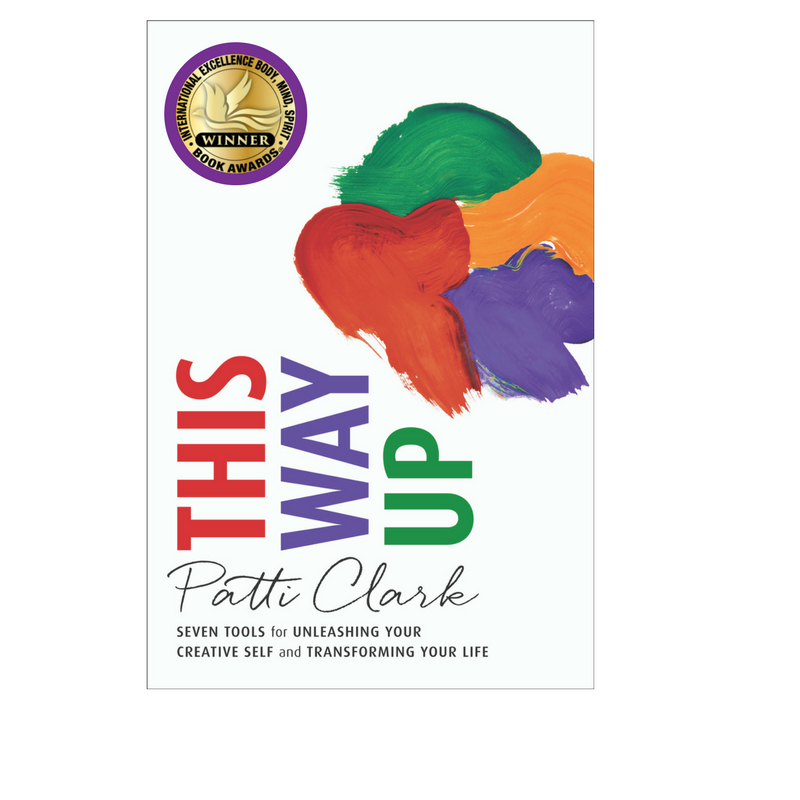 Patti Clark is an award winning, international best-selling author, accomplished speaker and workshop leader dedicated to helping people through various life transitions on their journey to an extraordinary life. For more than 30 years, and over several continents, Patti has been sharing her knowledge and wisdom with others. Patti’s work has been featured in several publications including The Wall Street Journal, The Boston Globe, The Mindful Word and is a frequent contributor to Arianna Huffington’s Thrive Global. 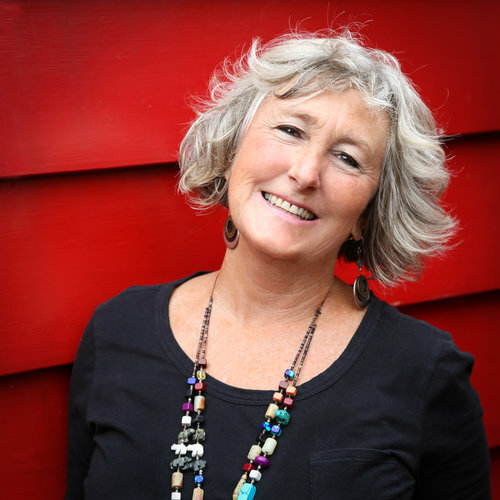 Patti travels worldwide facilitating workshops, and runs several interactive courses online. Patti spends part of her time in the United States, and part of her time in New Zealand. This Way Up is the Winner of International Excellence Self-Help Book of the Year. Patti and her business partner Deb Brock offer glorious retreats around the globe! For more information – contact Patti or go to the Rejuvenate Spa Retreat page to read about upcoming retreats.